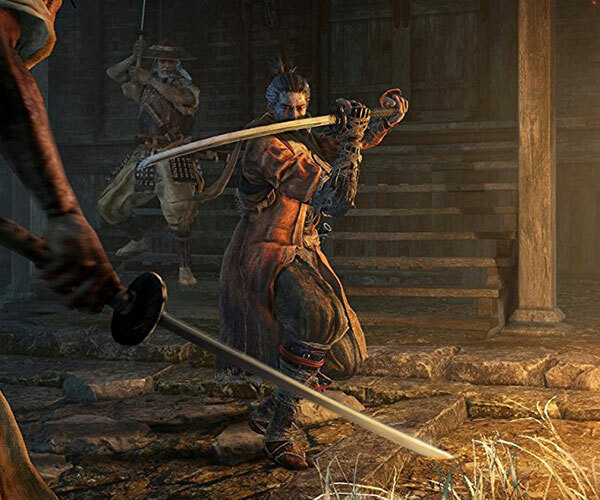 The latest gameplay video for From Software’s Sekiro Shadows Die Twice sheds light on the game’s story and setting. 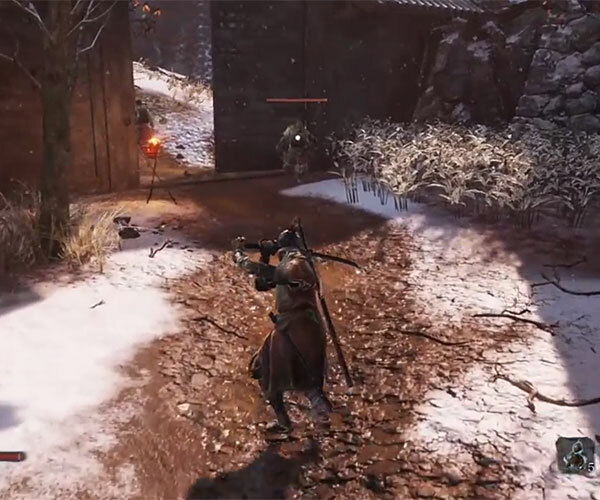 It also teaches the basics of the game’s fast-paced, skill-based combat system. 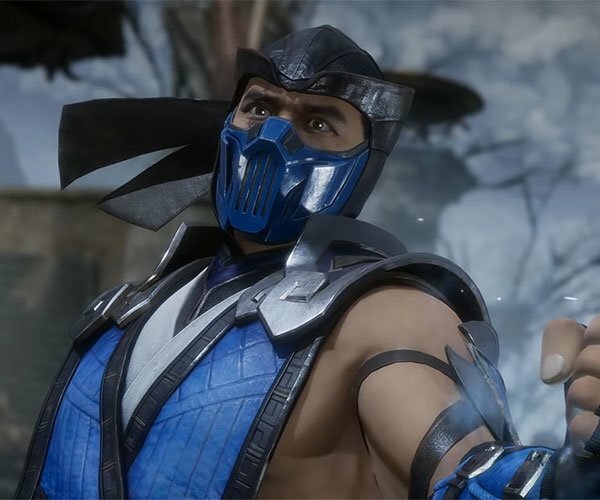 The game drops 3/22/19 on PS4, Xbox One, and Windows.